Earth Notes: On the Best Time to Fix Your Home Heating: Summer! Do not wait until ice is forming on your bath to find out that your heating is broken! Upgrade or fix in the summer, test in early autumn. 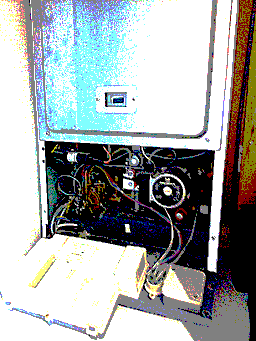 Seasoned (and seasonal) wisdom is to get your heating checked well before you really need it, and while it's cheap too because no one else is asking! Engineers have got loads of free time. You can pick exactly what you want. You aren’t going to freeze to death. 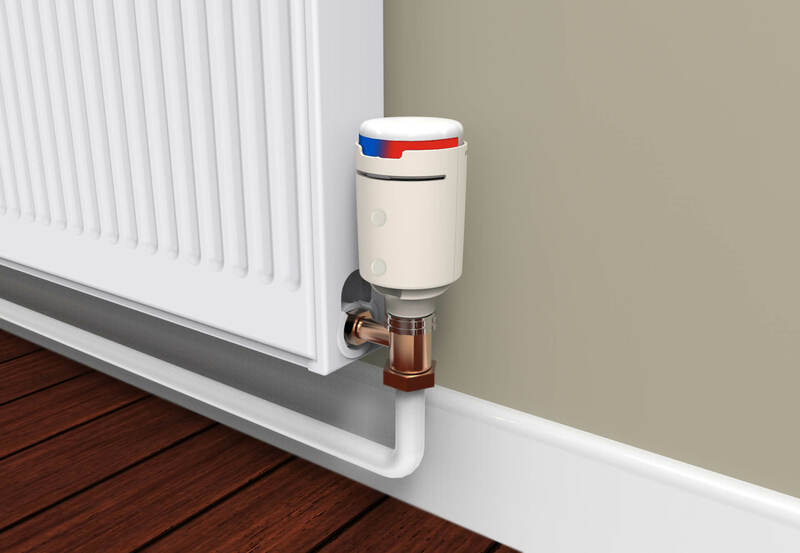 As you might expect, winter is the busiest time of the year for plumbing and heating engineers. They are not only fitting new boilers and radiators but thanks to Jack Frost they also have to contend with breakdowns and frozen pipework too. This makes summer a great time to take full advantage of their quieter period and bag yourself an appointment that is more likely to suit your schedule – just don’t tell anyone else or you’ll ruin it for us all! Worry about your cranky and inefficient/expensive heating system all summer. Put off fighting with it to start it up until you're really getting cold. Try to start it up when you're desperate in November, to the point where you are worrying about frost damage to your home and pipework. Find that you cannot start the heating at all and have to wait ages for it to get fixed. You're quite likely paying a premium, not getting what you actually want, and maybe not fixing the real issue. Get cold, and cross and out of pocket! Plan ahead for toasty toes and lower bills and stress. Summer is not just the right time to get heating and boiler maintenance done. Get your radiators cleaned or swapped, or kick off some even bigger jobs. Summer is also a good time to fix windows and doors and air leaks. And insulation in your loft, walls and elsewhere. When you don't actually need your home to be warmed is just the right time to be working on this! To know where insulation and the like need fixing, you may have had to think about it the previous winter. Look for cold spots and condensation on exterior walls with a borrowed thermal camera for example. Summer can also be a good time to buy and hang inexpensive reflective blackout blinds to keep out excessive sunshine and heat immediately. They provide extra insulation in winter too. What's not to like? If you are a tenant and it is your landlord that would need to undertake major works, summer is a good time to nudge them into scheduling those works. Save money and stress all round. A landlord has a legal obligation to rent out a habitable building. A faulty heating system is no part of one of those! 2017/08/04: One in three people are concerned about paying their energy bills this winter, while more than half say they are struggling with household finances ... Bill payers who have stayed with their supplier energy for more than two years without actively choosing a tariff, or have never switched at all, are likely to be on the most expensive Standard Variable Tariff, which has an average current price among the Big Six of £1,138, £304 more expensive than the cheapest deal currently on the market. Among those who have never switched, 33% said they did not think they would save much money, 19% thought all suppliers were the same and 17% found the switching process too complicated. 2017/06/28: Summertime – The Best Time To Change Your Radiators. UK's NIA - National Insulation Association: try the post-code search for a local installer. First published 2017-08-03 , updated 2019-04-22 . Site copyright © 2007-2019 Damon Hart-Davis. Hosted by ExNet.